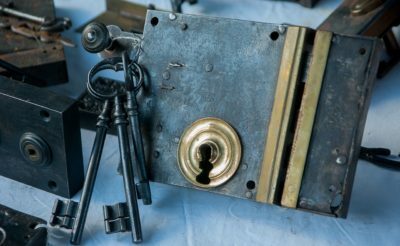 Home/Locksmith/Looking For Home Locksmith Near Me? 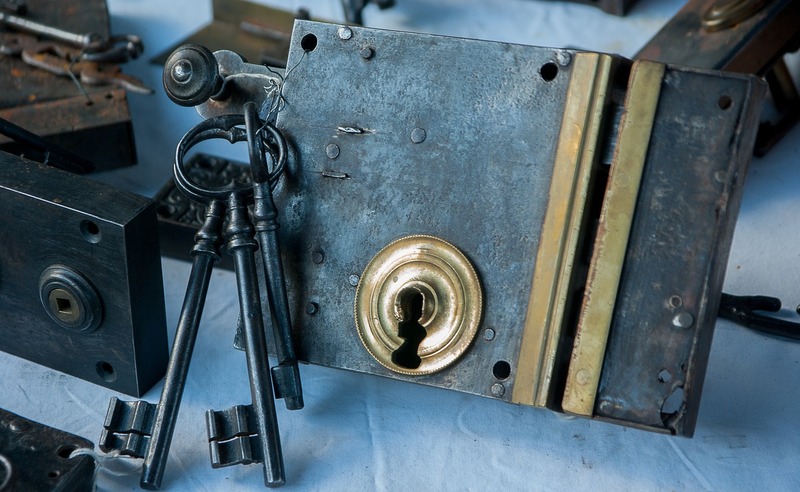 Need Home Locksmith Near Me? If you have ever found yourself saying, I need to find a home locksmith near me, then look no further. 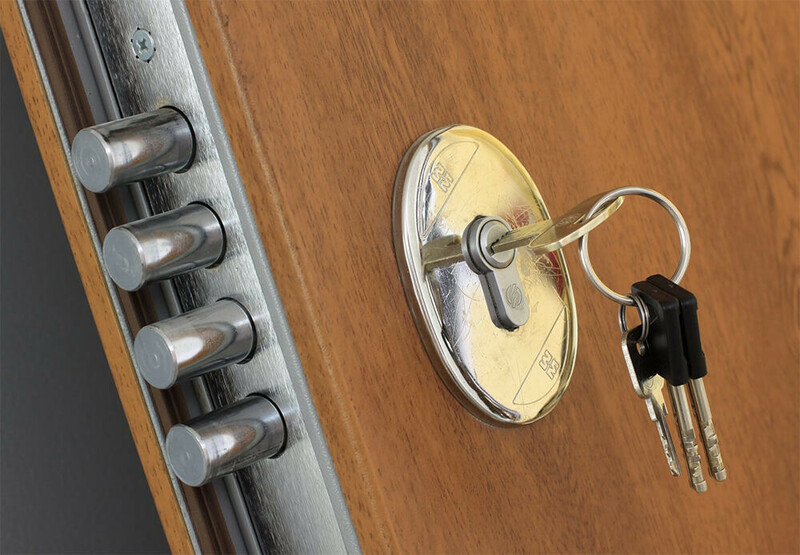 Auto Locksmith San Jose is your go-to place when it comes to any lock or key emergency, including home and auto. Our technicians are located throughout the San Jose area. And they will be at your door within minutes of you making the call. 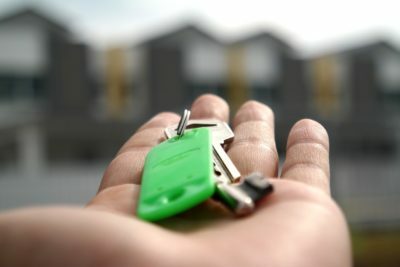 If you have lost your house key and are needing new replacement keys made, we can do that from the comfort of your home. We have the most advanced equipment in our vans, so we are ready for any situation that may come up. 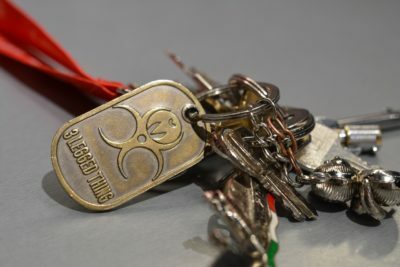 It’s not uncommon to lose a key, because they are some of the smallest items we carry around with us all day. 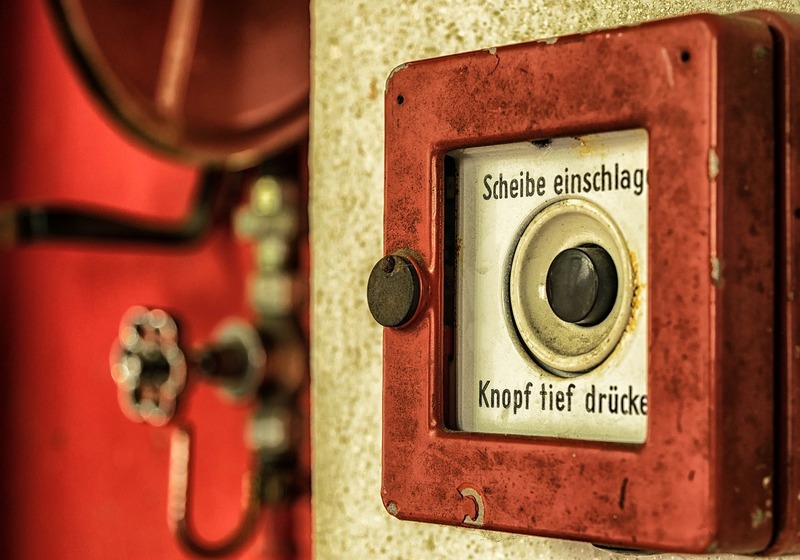 This doesn’t need to be a stressful situation, because Auto Locksmith San Jose can help you . 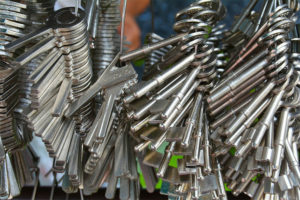 Over the years you may have lost a key to your house and just had a duplicate made. Then maybe you lost that one and got another replacement. In any scenario when you lose your house keys, we will suggest to rekey your entire house. This means that we will change the pins in all the locks to match a new key. We suggest this for your own safety and security. Because you don’t want a stranger to find your key and be able to get inside your home. It’s a simple process and doesn’t take long to finish, so it’s a smart choice to have a locksmith to do it. We pride ourselves on the quality, responsiveness and affordability of our work and want to keep a 100% satisfaction rate with our customers. 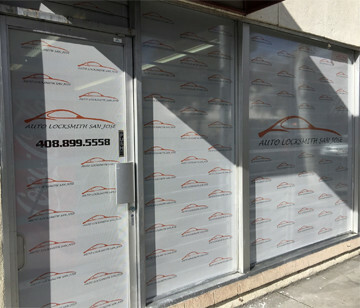 So, the next time you ask yourself, Where can I find a home locksmith near me, give us a call at Auto Locksmith San Jose.